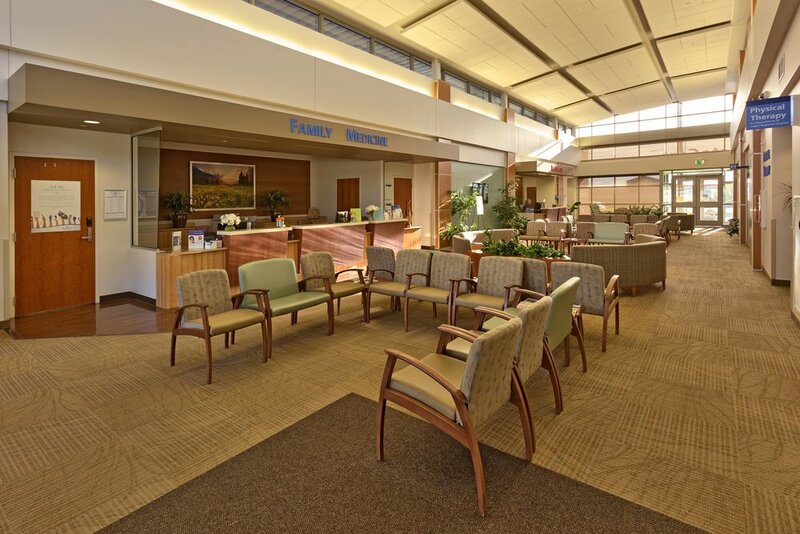 This new 17,000 sf medical facility houses exam rooms, procedure rooms, labs, break rooms, physical therapy rooms, physical therapy gym, and a sizeable lounge. 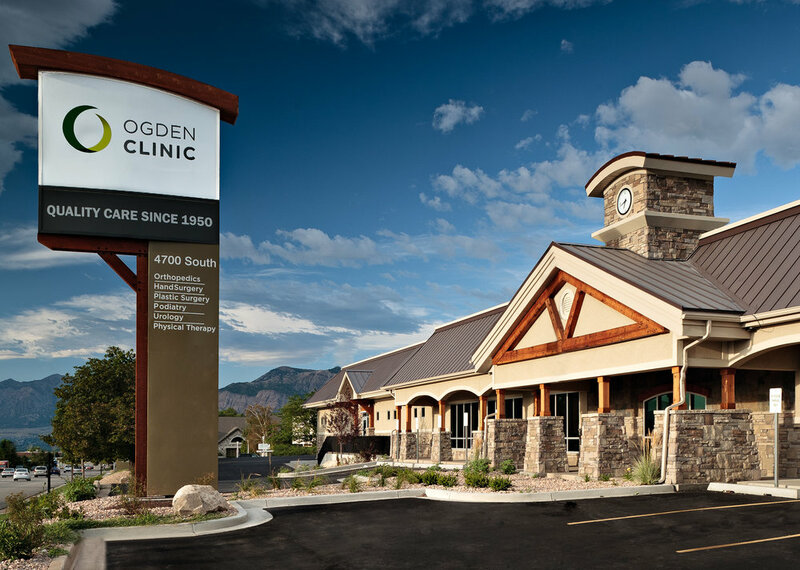 This medical facility is located in the south end of Salt Lake County. It is an important health care facility for an undeserved and developing community. 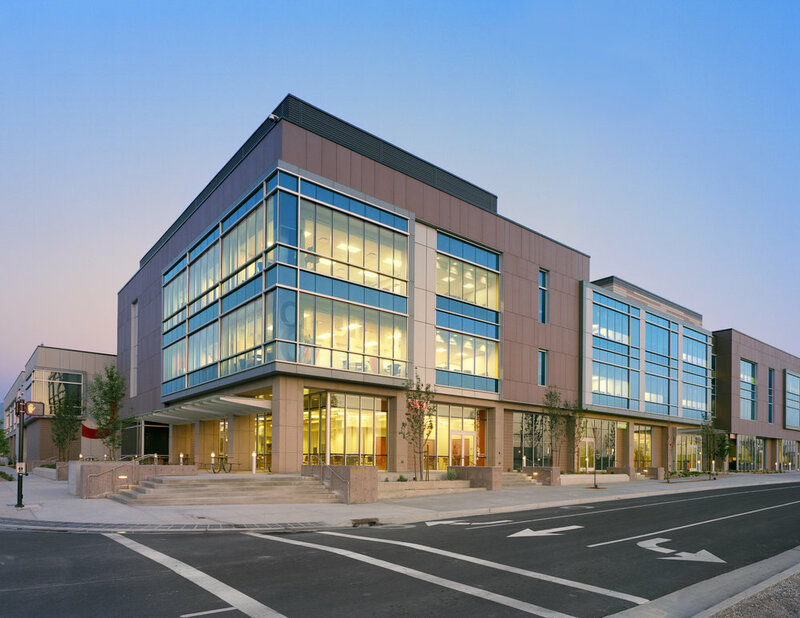 The University of Utah Specialty Care Center includes an emergency department and multi-specialty physician services. In the future they plan to expand, adding a small hospital and ambulatory care facility. This includes renovation of the building and an addition. 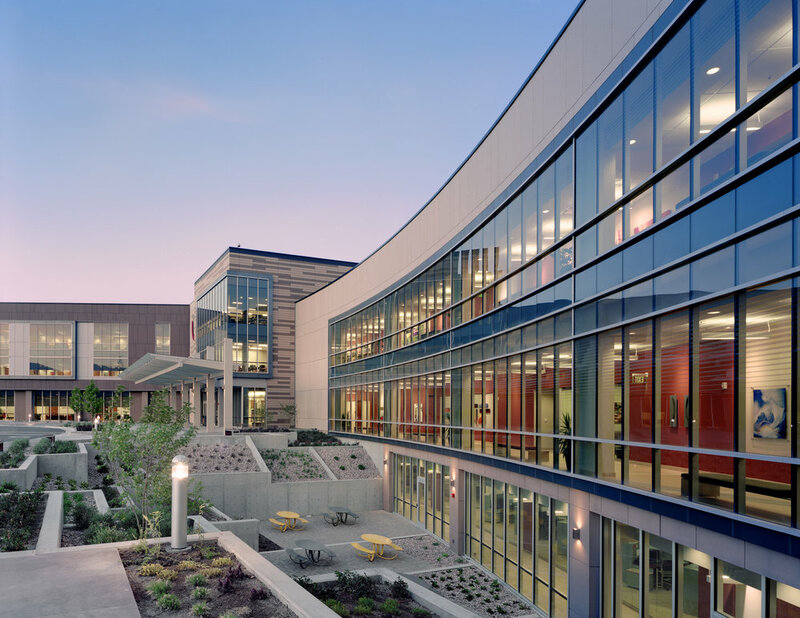 Construction included specialized laboratories exam rooms, procedure rooms and administration offices. 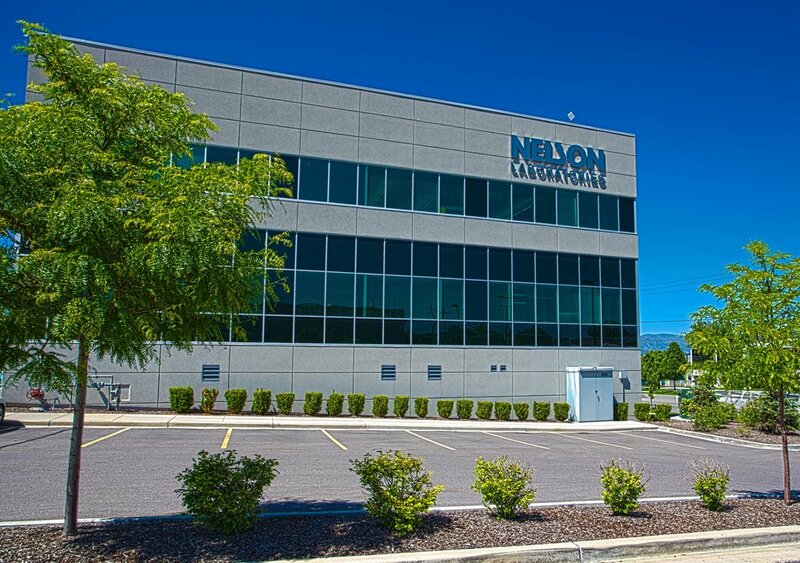 This building is a large addition to Nelson Labs existing facility. The structure is class A office space. Steel bolted end plate moment frames were used to ensure the office views are uninterrupted by structural bracing. There is an enclosed bridge at the second floor that connects the new and existing facility.